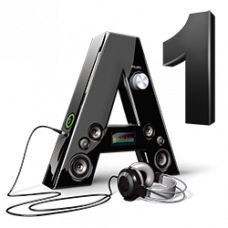 OverviewFeaturesSpecsRequirementsFAQsDocs & DownloadsEWI USB is an elect..
1 / 3+OverviewFeaturesSpecsRequirementsDocs & DownloadsThe Next-Generation Wind InstrumentEWI500.. 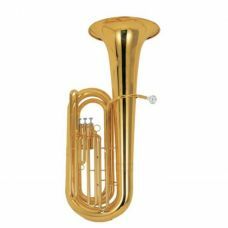 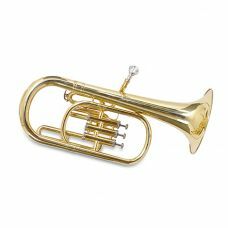 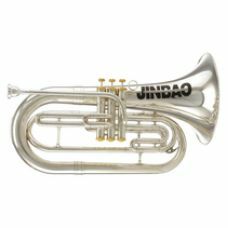 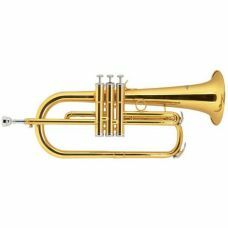 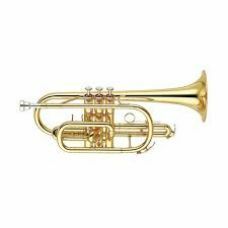 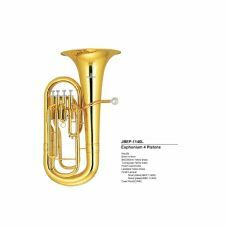 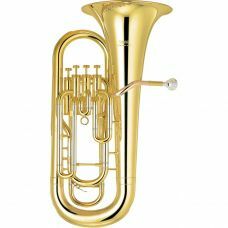 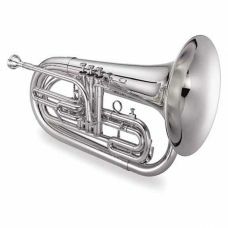 Product DescriptionSymphony JBCR-900 Cornet ซิมโฟนี คอร์เนตคีย์: บีแฟลต / ท่อลม: 11.5 มม. 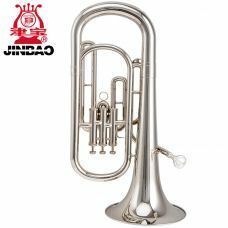 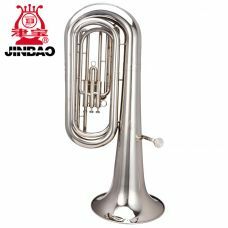 / ปากลำโพง..
Eb keyYellow Brass MaterialBell diameter: 193 mmBore size: 12.4 mmLacquer/nickel finish..
JBAH-1300N alto horn lacquerJBAH-1300N alto horn lacquerKey: RbBore:12.4mmBell:193mm yellow brassTun..
JBBB-310L 3/4 tubaKey:BbBore:15mmBell:375mm yellow brassTuning pipe:Yellow brassPiston:CupronickelLe..
JBBB-310N 3/4 tuba JBBB-310N 3/4 tubaKey:BbBore:15mmBell:375mm yellow brassTuning pipe:Yellow b..
Jinbao JBBR-1220L Baritone (Piston) Baritone Pistons PistonsKeyboard: 13.4 mm flange / air hose / 23..
Jinbao JBBR-1220N Baritone (Piston) Baritone Pistons PistonsKeyboard: 13.4 mm flange / air hose / 23..
Euphonio Jinbao Jbep 1140 l Golden 4 Pistons Tone: Bb Color: Golden Bell: 300 mm..
BrandJin BaoInstrumental toneDrop bMusical Instrument CraftNickel..
God klang og flott messing-finish.Dette flygelhornet anbefaler vi både for nybegynnere og erfarne mu..